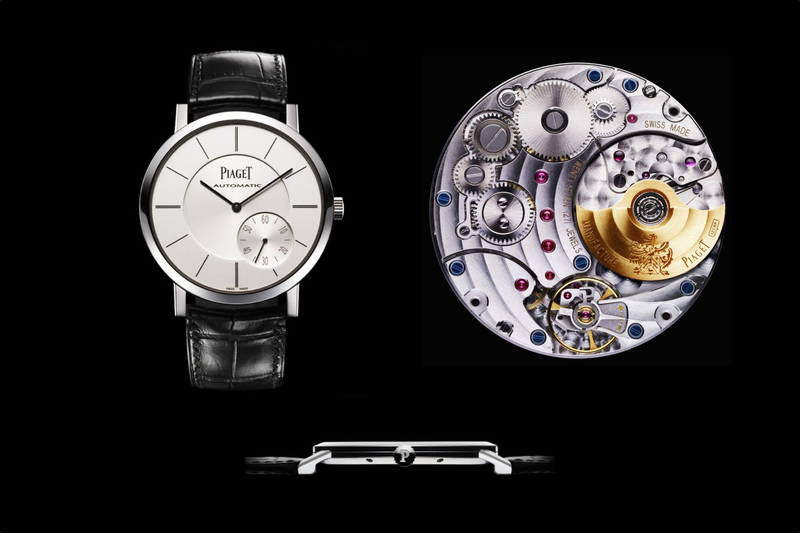 Debuting at the Salon International de la Haute Horologerie (SIHH 2010), in Geneva is Piaget’s thinnest mechanical watch. 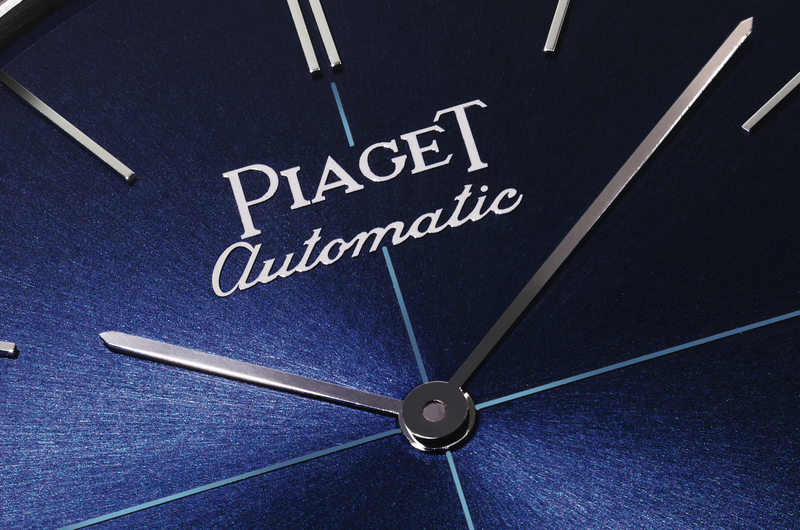 In fact, Piaget says that the new Altiplano watch is the thinnest self-winding mechanical watch in the world. Piaget has always been know for their expertise with ultra-thin movements, now they have solidified their spot as the leader in this field. 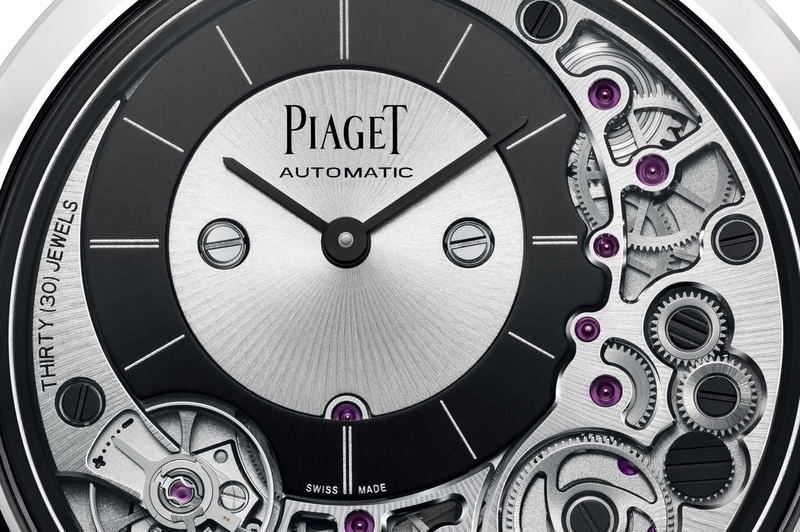 To achieve such a thin movement, Piaget had to reduce the size of the automatic rotor and mount it off-center. 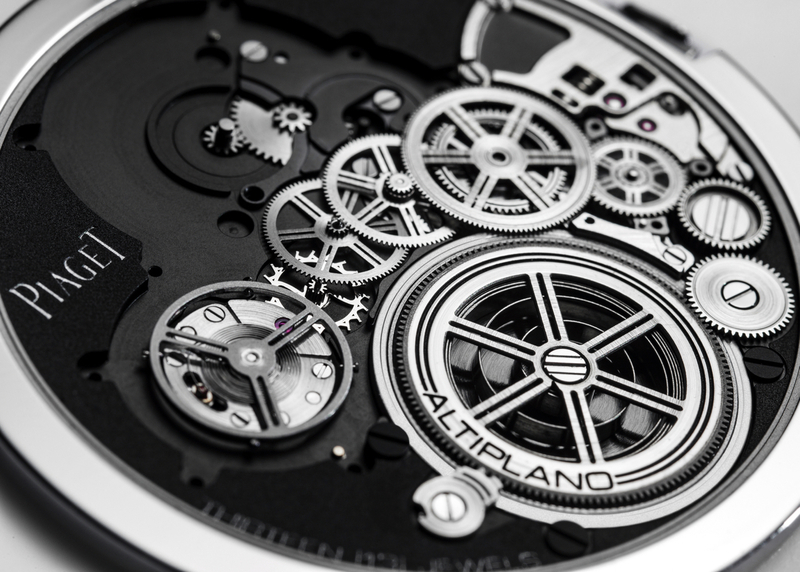 At 2.35mm, the caliber 1208P is the thinnest self-winding mechanical movement available. The entire watch is incredibly thin at only 5.25mm thick.